Sugar is the root to evil when it comes to health. Sure emotionally it feels good at the time. Like diving into our favourite tub of ice cream. Or buying that bar of milk chocolate. We get brought up on the concept of Food = Comfort = Love. We get give sugar as a treat. It is therefore reinforced to us that sweet is good. even the colours of sweets are pretty to look at. But for those that get it and if you want to be mindful of your sugar intake then try to stick to these fruits and vegetables. There is not much data on berries, but according to Dr Gabriel Cousen’s whom I have been learning from greatly. He believes most likely they are all low. 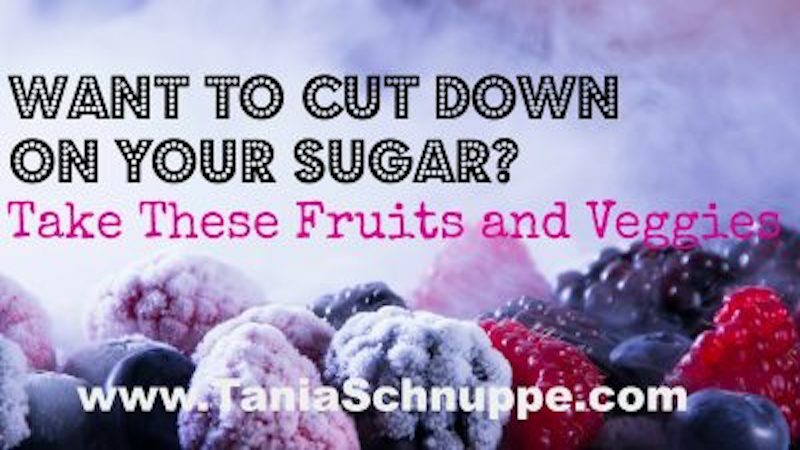 Watch out for fruits and vegetables high in sugar. Want to know more – come join us for our regular detoxes.